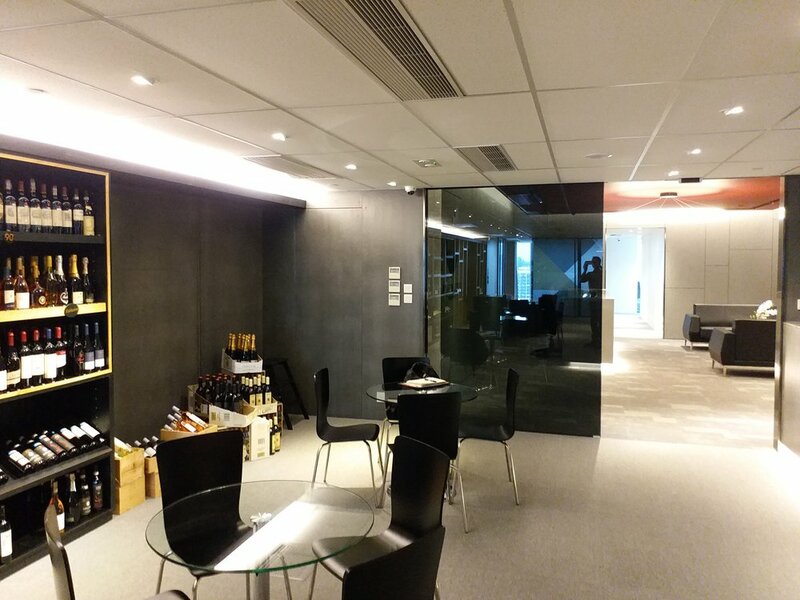 Running in parallel with the companies Mid-level retail shop, the client requested a distinctive display, this time to fill an underused corner in their San Po Kong showroom bar and tasting space. Constructed from the same timber wine crates, two separate units slot together to form a larger whole. 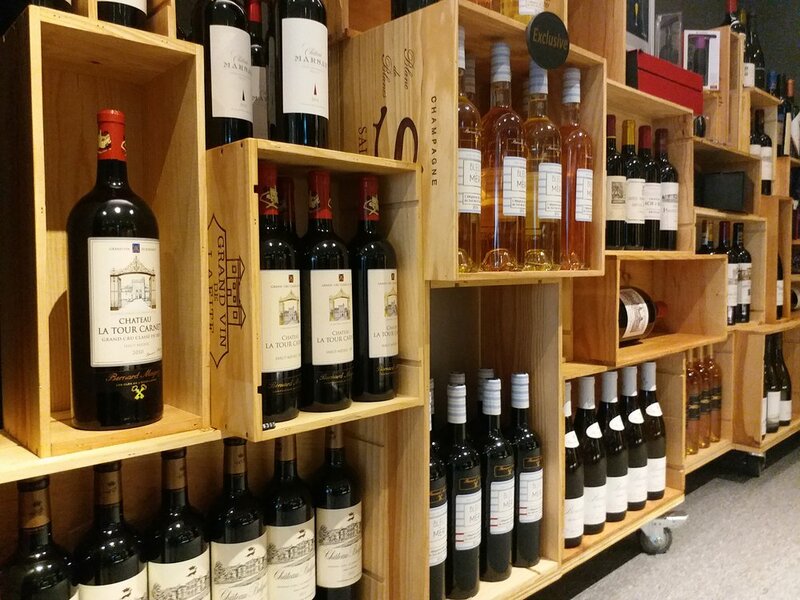 Greater in height than the retail space display and with only one frontage, the mobile units can be set up to form a bar when required at industry trade shows.